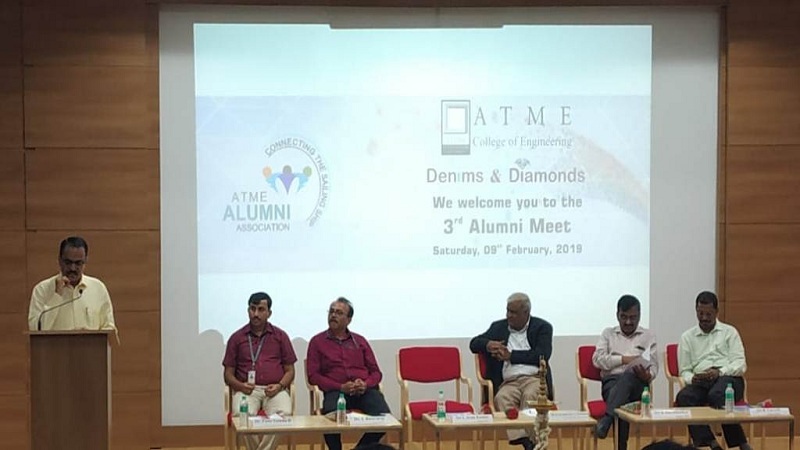 Mysuru, February 11:- ATME College of Engineering conducted its 3rd alumni meet at its campus recently. 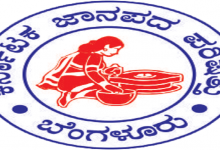 The programme was started with the lighting of the lamp by the dignitaries. 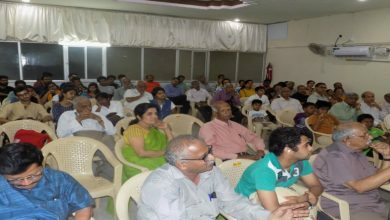 Dr.Basavaraj L, the principal, ATMECE, presided over the alumni function and interacted with the alumni. 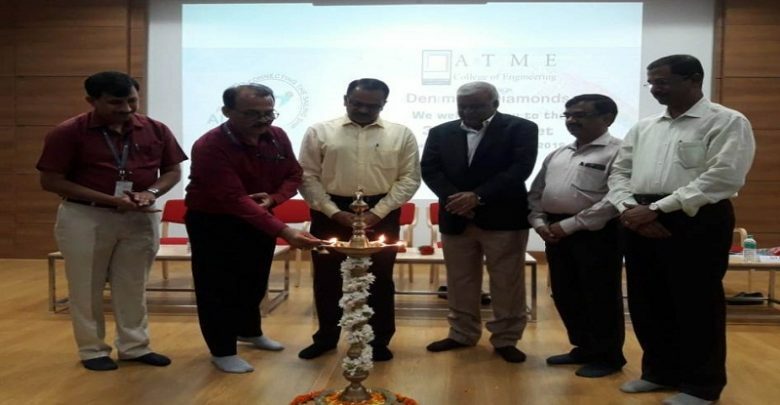 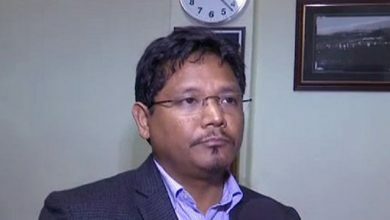 ATME managing committee’s secretary K Shivashankar, treasurer Veeresh R and heads of various departments, staffs, students were present during the function.